Take a look inside our apartments with our 3D Interactive Tours! 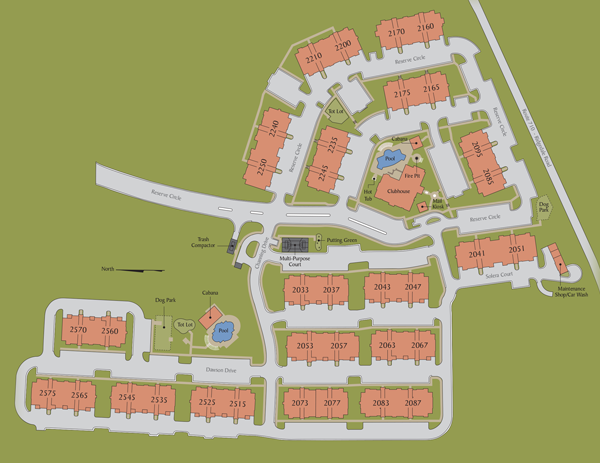 Two of our spacious floorplans are featured below and more floorplans can be viewed at our Apartment Floorplans page. The Reserve at Stone Port is a wonderful escape from the ordinary. Experience extraordinary style, convenience, resort-style amenities, and an award-winning team. Indulge yourself.